My husband and I have an annual tradition of spending Christmas Day at one of our favorite places, Jerry Johnson Hot Springs in Idaho. It’s about an hour and a half drive west from Missoula, Montana. 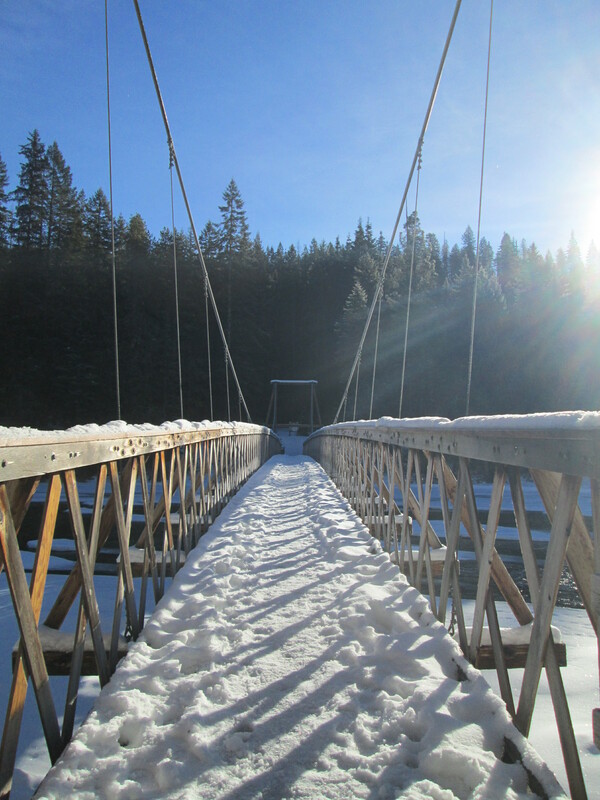 Traveling from town you know you’ve reached the trailhead when you see the beautiful suspension bridge stretching over the Lochsa River (shown above). There’s a nice large parking area across highway 12 from the bridge. 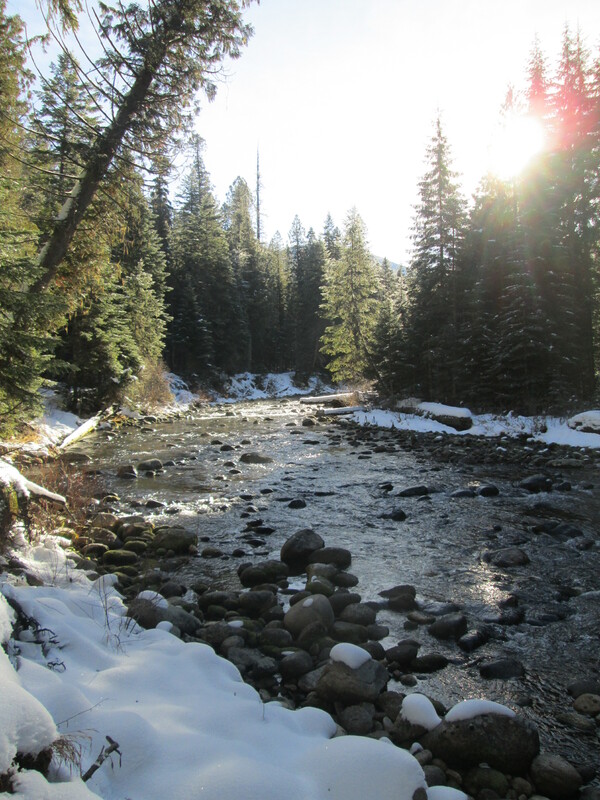 The skies above were clear blue and filled with winter sun streaming down through the evergreen forest. Due to its popularity the 1 1/2 mile trail to the springs is always well worn no matter the time of year. The springs are natural and the hike is on a pretty easy trail. Sometimes it can be quite icy so during the winter months having yak tracks for your shoes is totally money well spent. We visit the springs often throughout the year – for me it’s always a good day when I trek to the pools. There is great medicine in getting out in the woods. 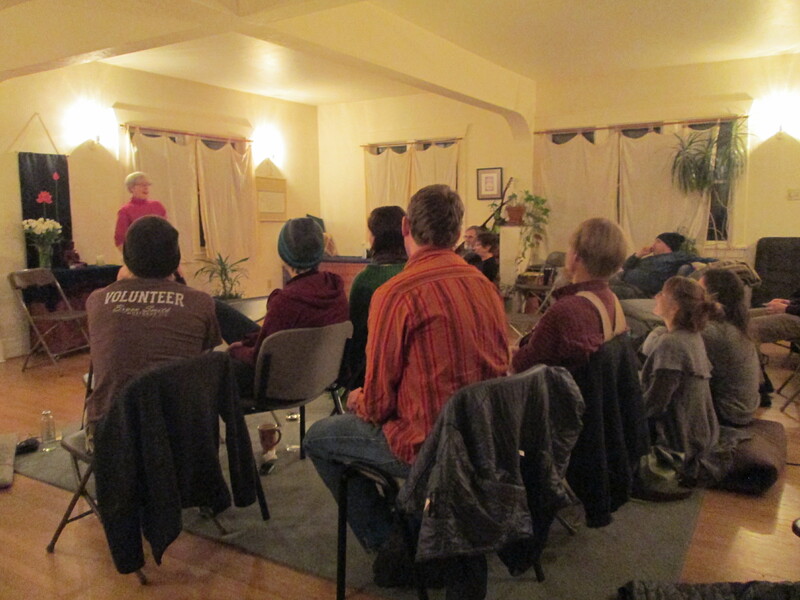 On Saturday we had our annual sanghas solstice celebration at the mindfulness center. Open Way has been putting these together for 20 years or so. Our day started with sitting and walking meditation followed by a short dharma talk on the topic of beginning anew by our local teacher Rowan. After his talk there was time for discussion and then we had our Bringing Back the Light ceremony which consists of each person going into the middle of the room and screwing in one of the lightbulbs in our lovely centerpiece (pictured above) until it lights up and then sharing an offering of story, song, poetry, or whatever else you’ve brought to share. This circle of sharing took us a little while, as there were around 20 of us present. After the sharing circle I led a deep relaxation and then we shared in a potluck dinner. People came and went throughout the afternoon and early evening and we had a lovely day of practice together. We also chose to combine the solstice celebration with the start of our winter series open mic nights at the mindfulness center. This is our third year of offering once a month open mic nights at the center through the winter and we’ve been having a lot of fun with them. So after our afternoon of practice, solstice celebrating, and potlucking we had our first open mic of the season. We had magic, comedy, songs, show-n-tell, poetry, and instrumentals. For our open mic’s we invite all ages and all types of sharing and have never been disappointed with the array of creative stylings we receive. I look forward to hosting the rest through the winter! 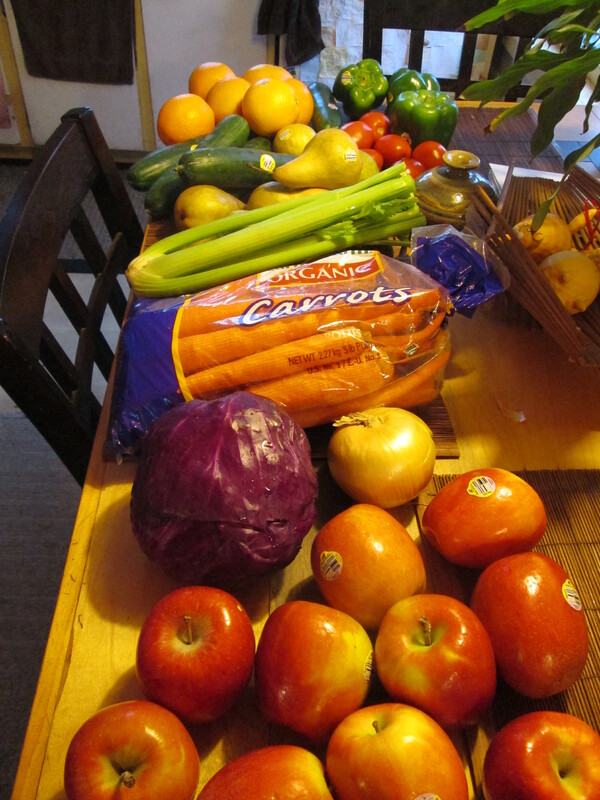 Tonight is my start of a 3-day juice fast. I’ve been doing juice fasts 2-3 times a year for the past few years and find that they help to cleanse and reboot my system. I’ve also found that they are very beneficial in getting me back on track with eating better when my strong habit energy of consuming too many sugary foods sends me off balance (as in my tendency). I’ve tried other types of fasting in the past and have found that my body responds the best with juice fasts. I have a great Champion Juicer that a good friend lent me years ago and hasn’t needed back yet which I’ve been using happily. To do a juice fast you need a juicer that can separate out the juice and the pulp most efficiently. In the interest of time and energy I only prepare juice once a day, rather than making individual fresh juice for each meal and snack. So I make a big batch of veggie juice and a big batch of fruit juice at the start of the day (although I made them up tonight for tomorrow since I started my fast tonight) so that I am not having to prepare produce and clean the machine multiple times a day. I read in a juicing book long ago that it’s best not to mix fruits and veggies in the same juice while fasting (due to how they are digested) so I keep them in separate juices and alternate between them during the day. This past week the hospice organization I volunteer with had a Tree of Life ceremony (I believe it was the 26th annual). Usually it involves an outdoor tree lighting ceremony in Rose Memorial Park followed by an indoor reception of cookies and hot beverages in a community space at a nearby church. But due to the extremely low temperatures this week they moved the ceremony inside. During the reception there are memorial walls that have been constructed with the names of loved ones who have passed away. Any member of the Missoula community can submit a friend or family member’s name for the memorial wall who has passed away at anytime, not just over the last year. 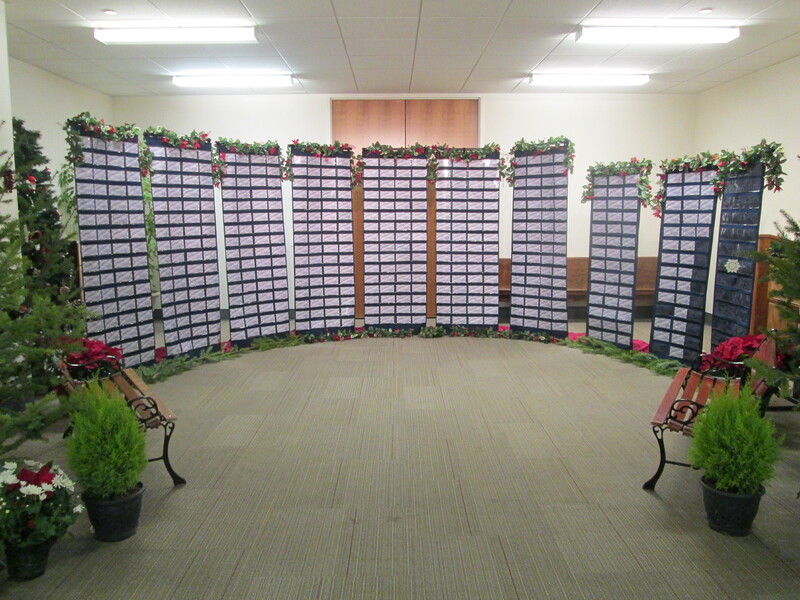 This year we had around 540 names submitted. Our annual Tree of Life gathering is a time to come together as a community and to remember and honor those who have passed away. 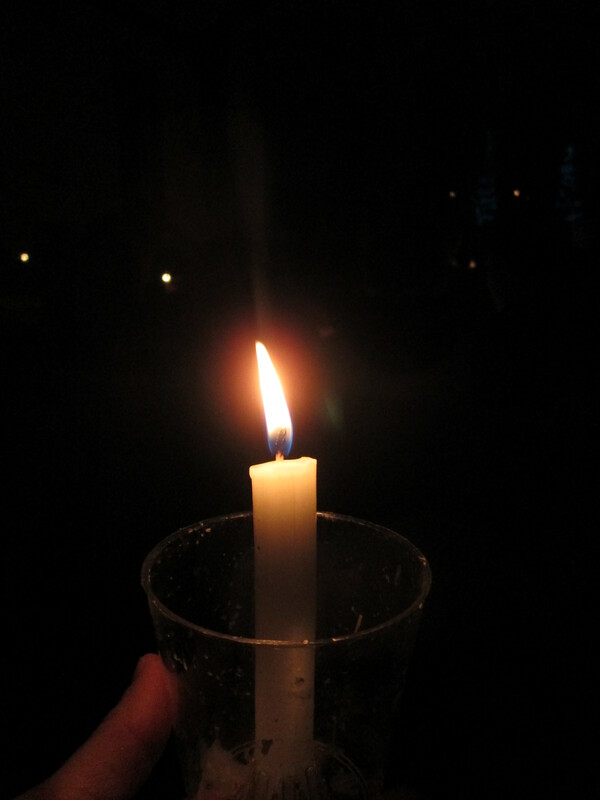 During the ceremony we had the opportunity to each hold a lit candle and spend a few minutes in silence. I roughly counted about 150 in attendance – to see the darkened hall filled with flickering candles accompanied by the soft strumming of a local harpist was very touching. 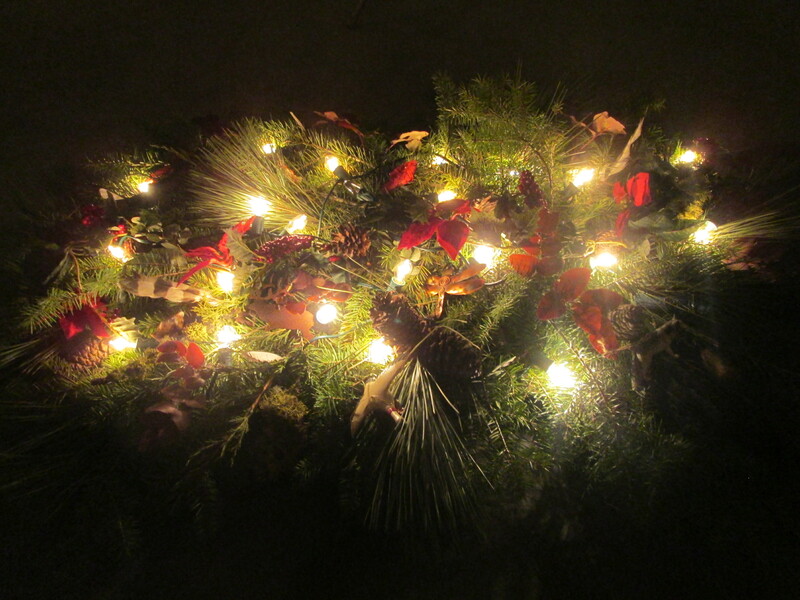 I thought I would include a link to our Montana sanghas annual newsletter, which is so hot off the presses that it’s still being printed :) This year’s edition is entitled: Ripening Practice: Gifts Along the Path. In Montana we have four sanghas in three different towns in the tradition of Thich Nhat Hanh’s Order of Interbeing and we are all sister groups tied into the same non-profit entity – we’re a big happy mountain family! 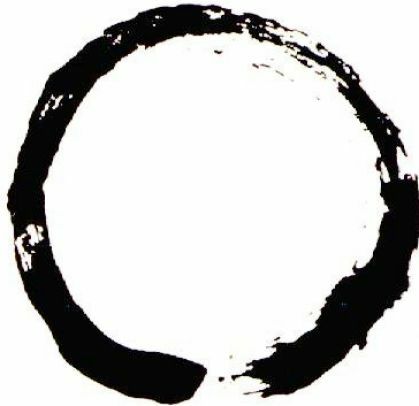 There is Open Way Sangha and Be Here Now Sangha in Missoula, Flowing Mountains Sangha in Helena, and Open Sky Sangha in Kalispell. We do retreats, days of mindfulness, business meetings, and our newsletters together. To check out our winter 2013 newsletter, with great personal stories (I have an article in there as well), poems, pictures, and more, Click Here!